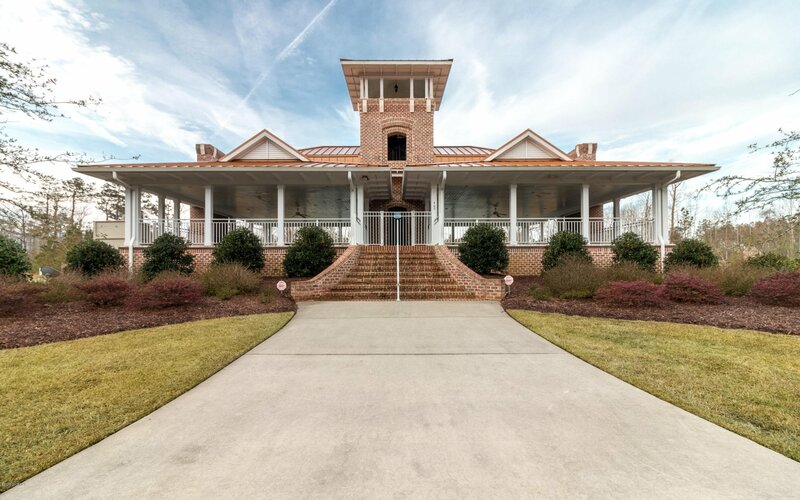 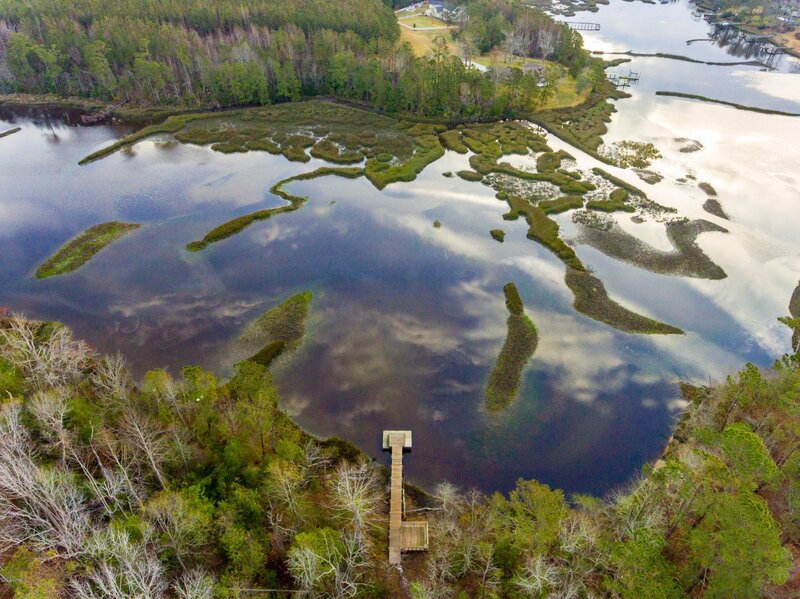 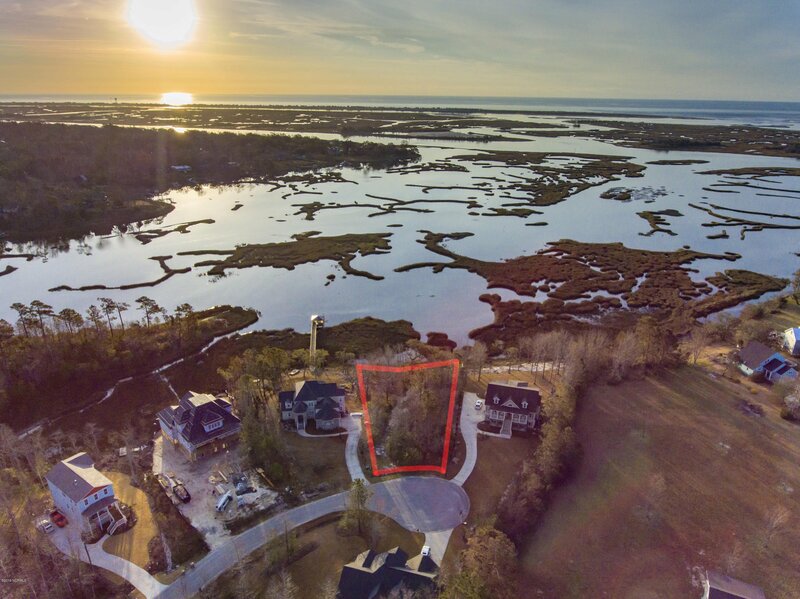 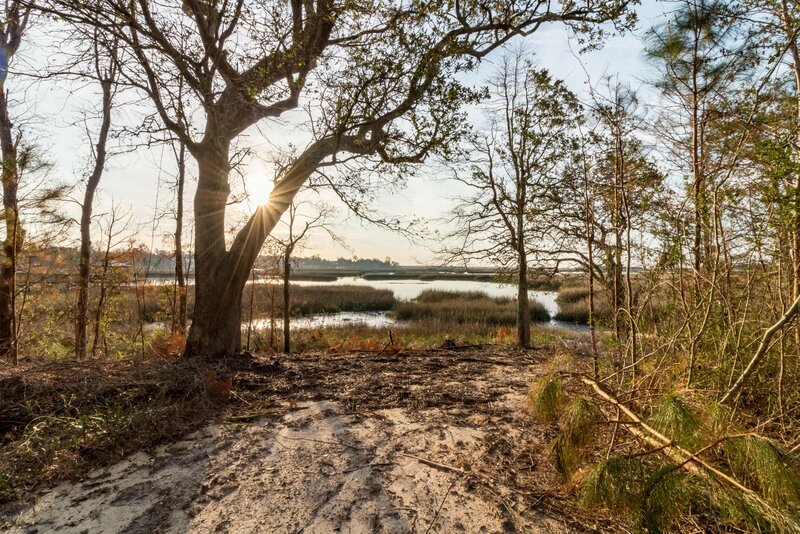 Own your piece of the Coastal Carolina dream with this breathtaking Waterfront property overlooking the Intracoastal Waterway & Topsail Sound. 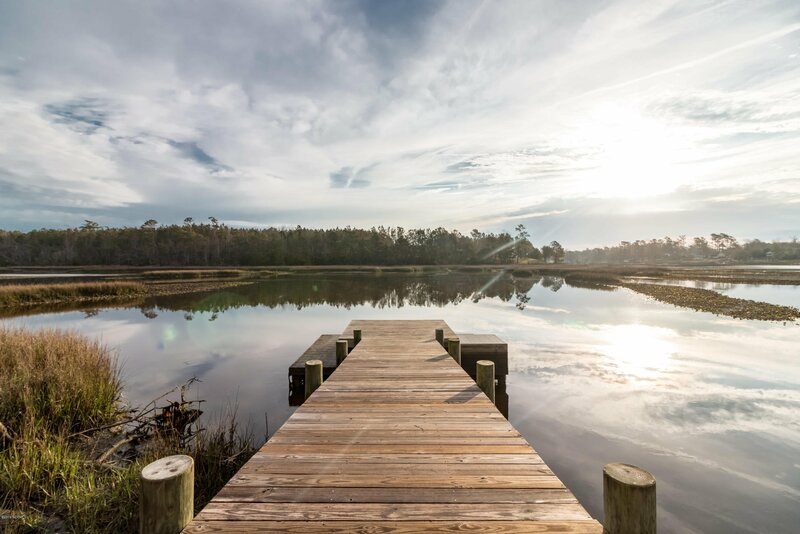 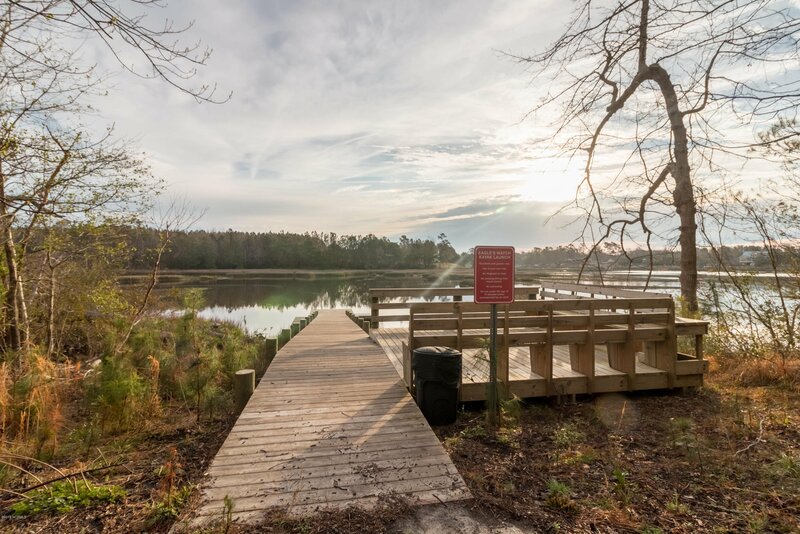 Enjoy daily sunrises from this cul-de-sac .54 acre waterfront home site within the gated community of Eagles Watch. 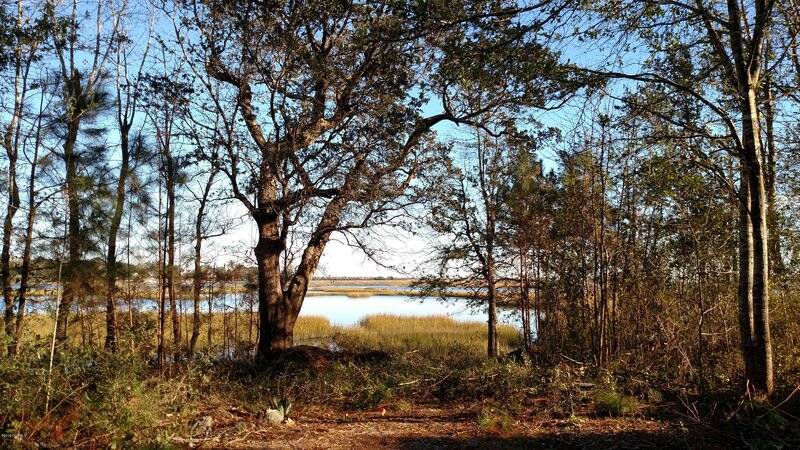 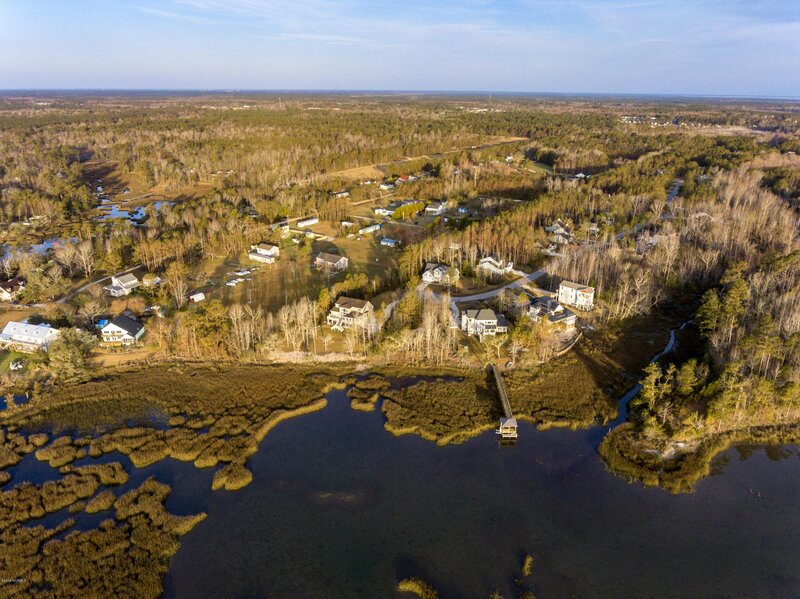 This is a premium property as waterfront lots like this are hard to find. 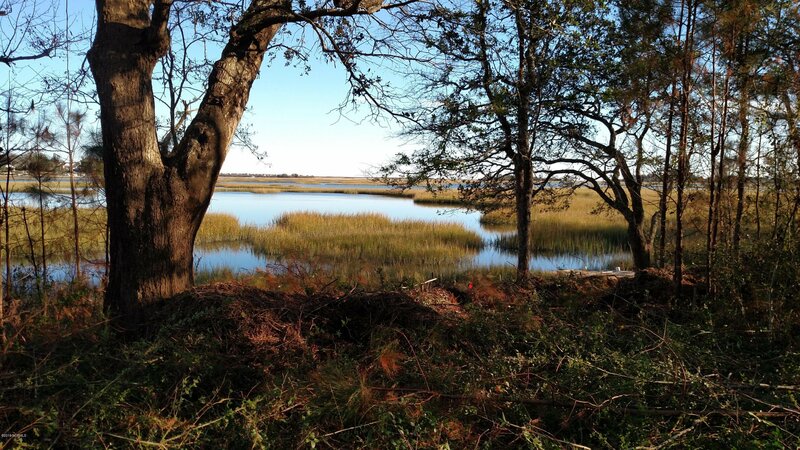 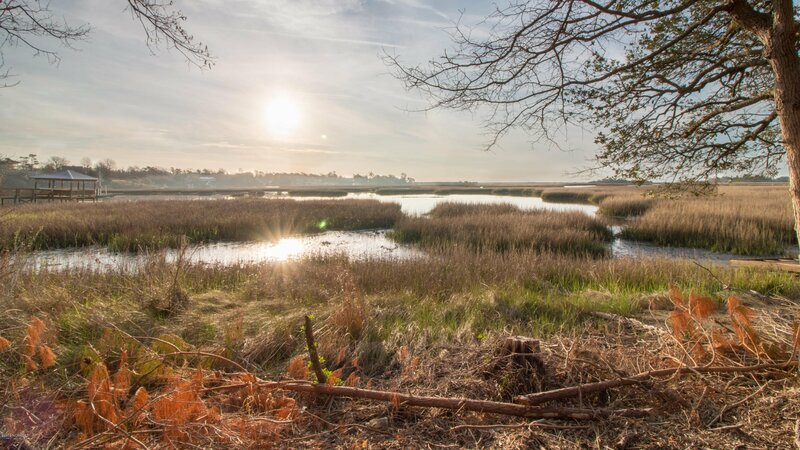 This is a nature lovers paradise with views you can truly only appreciate in person. 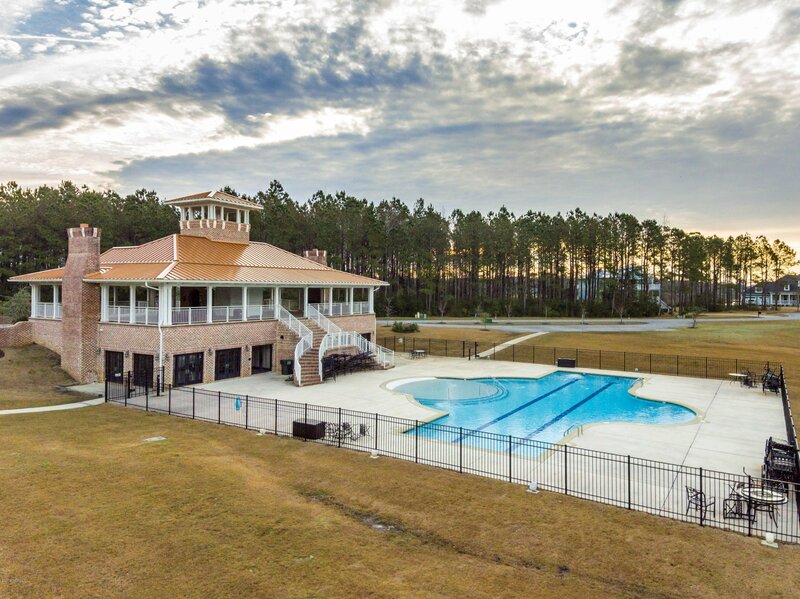 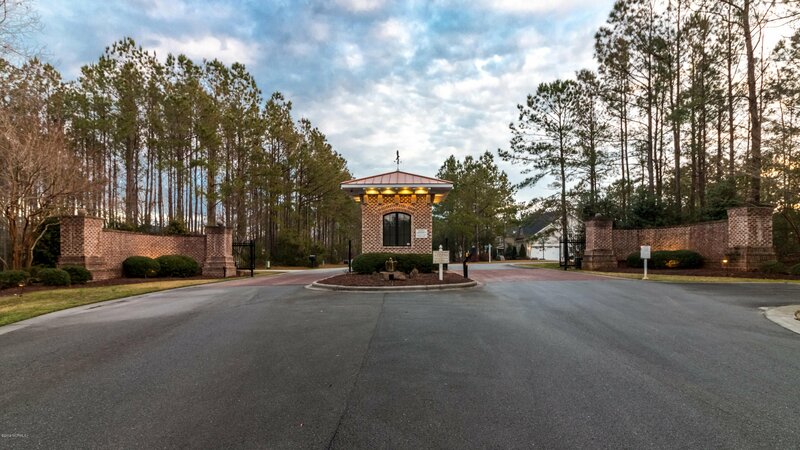 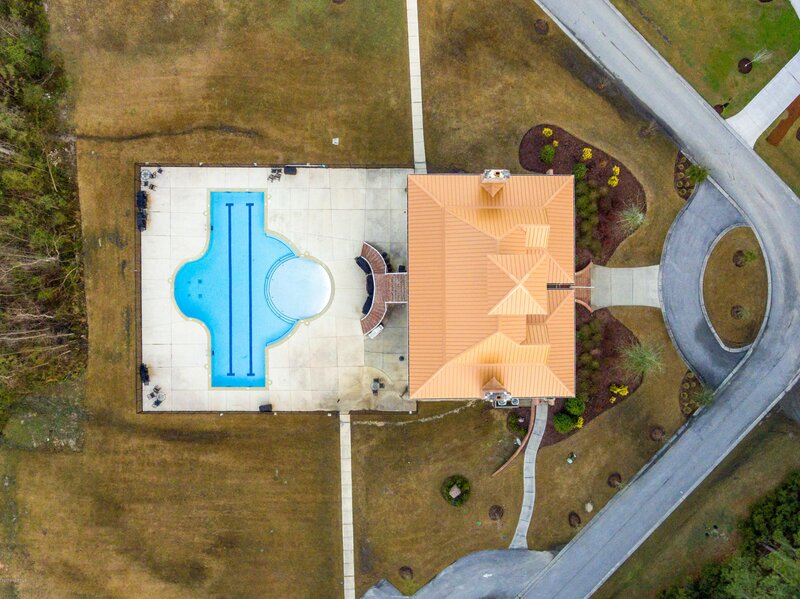 Community amenities include Pool, Clubhouse, Fitness Center, Movie Room, & community Dock with Kayak Launch. 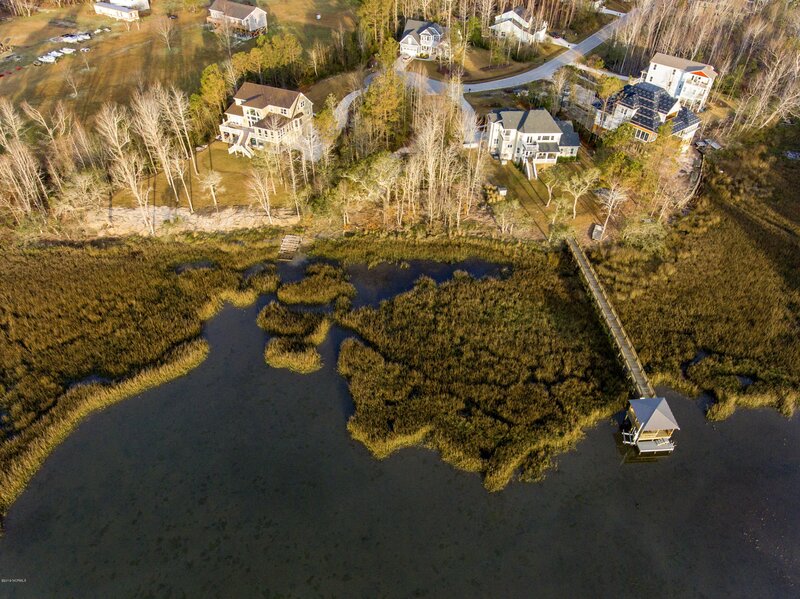 This property has an expired 4 bedroom perk permit and expired approval for private Dock off the property by CAMA. 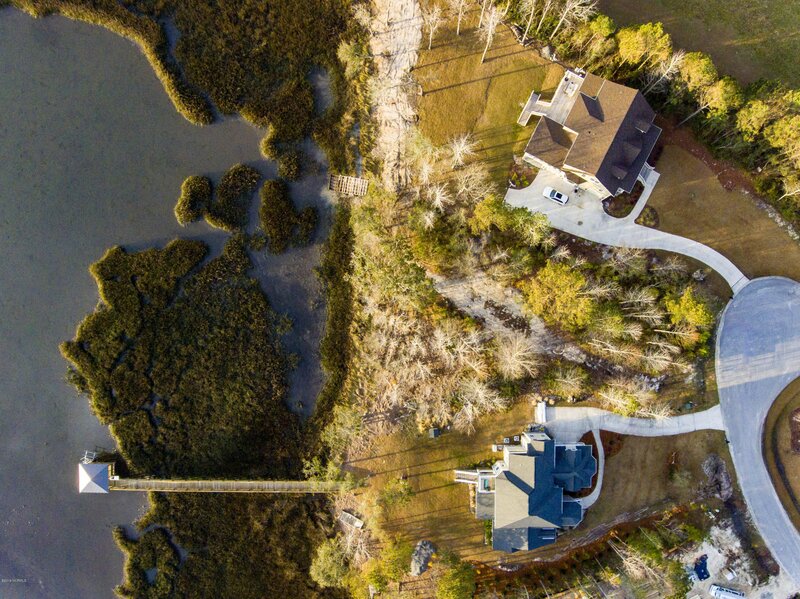 Custom Land/Home package options are available. 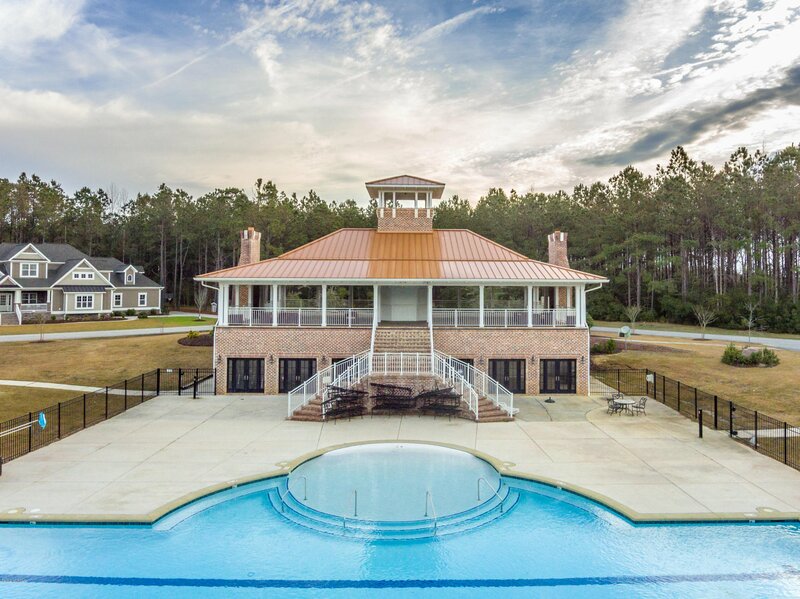 Topsail Schools. 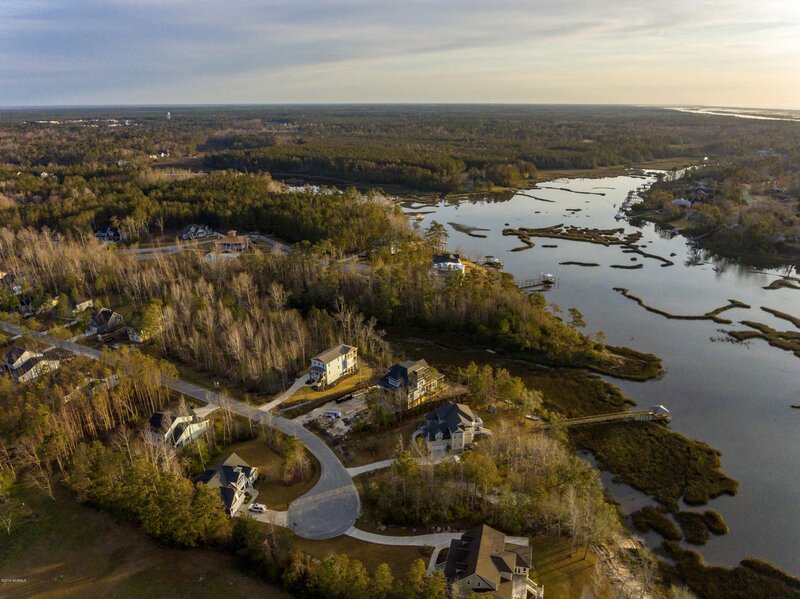 Centrally located only 15 minutes to Surf City & Topsail Island.